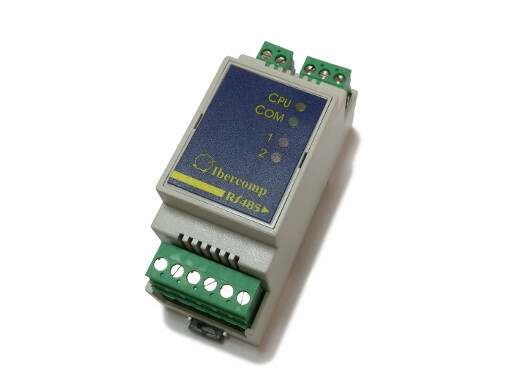 The RS485 boards were designed to be mounted in a distributed or dispersed way. That is why each integrated their own power supply. 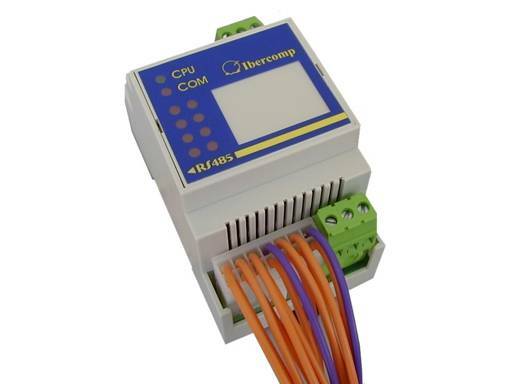 On the other hand, the compact RS485 modules have been conceived to be mounted in groups inside the same electrical box. For this, the power supply has been taken out and the number of inputs/outputs has grown. 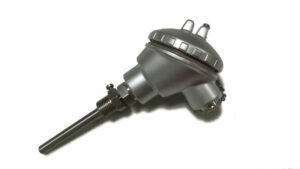 Standard size which allows them to be mounted in an electrical box type “domestic”. (same size as the circuit breakers and differential switches). All-over encapsulation to avoid access to the electronics keeping the plug-in terminals. Status display by visible LEDs in the front, where there is a small sachet to insert an informative label. 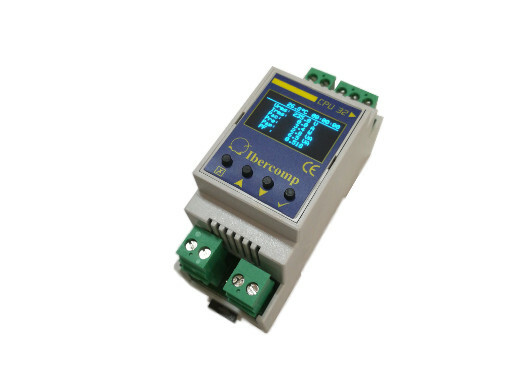 These LEDs give information about the state of the module, the communications and the inputs/outputs. Power supply at 24 DC for all modules connected to the net. 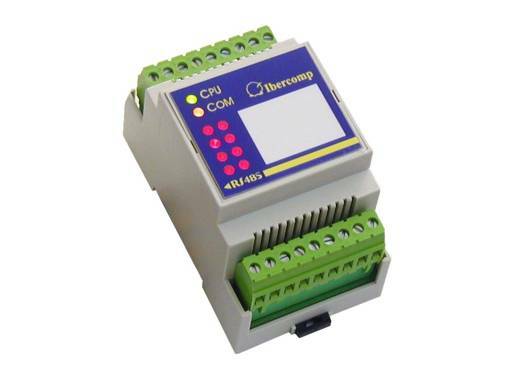 This new family of modules has a more advanced software than the rest of modules, which improves communications and enables more flexible configurations (it has a configuration memory and more switches). 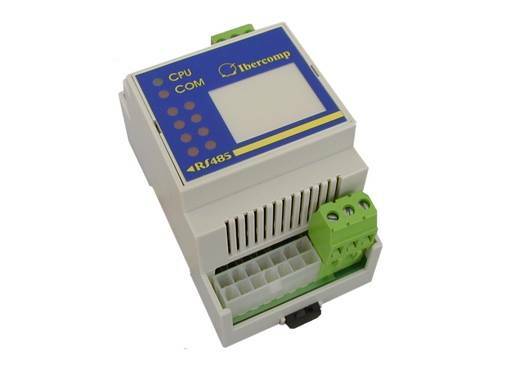 We also have available the third generation of modbus RS485 modules.